In today’s hectic world, families are lucky if they meet twice a year for Christmas and Thanksgiving. And for some, that’s two times too many. That’s why the latest GoBarley partner is so remarkable. Red Shed Malting didn’t just start on the family farm. It’s a true family affair. 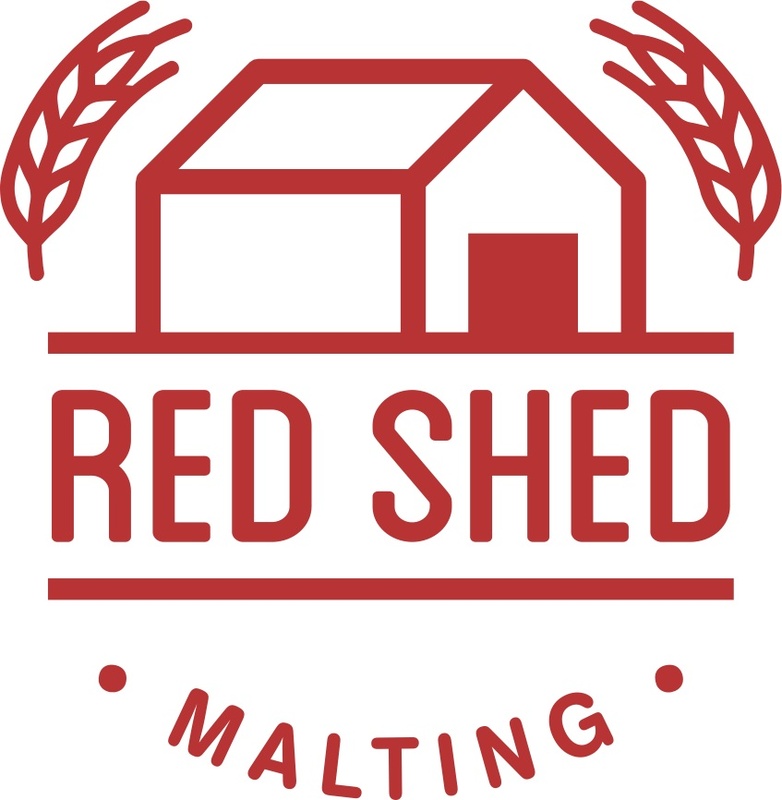 “We formed Red Shed Malting to provide premium, locally grown, specialty malt to the selective craft brewer,” said Maltster Matt Hamill. As it turns out, everyone on the Red Shed team shares the same last name, which is either a feel-good story of family ties or one heck of a coincidence. “When we started up last year, it took all of us to make it happen,” said Matt. Joe Hamill, who will be handling the day-to-day malting operations, his wife Daelyn and parents John and Susie also joined the fray. While they’re well practiced on passion, they’re relatively new to the business world, which is why their partnership with GoBarley is so important. The Hamills reached out to the Barley Council of Canada when the business plan was still on the back of a napkin, and the partnership grew from there. 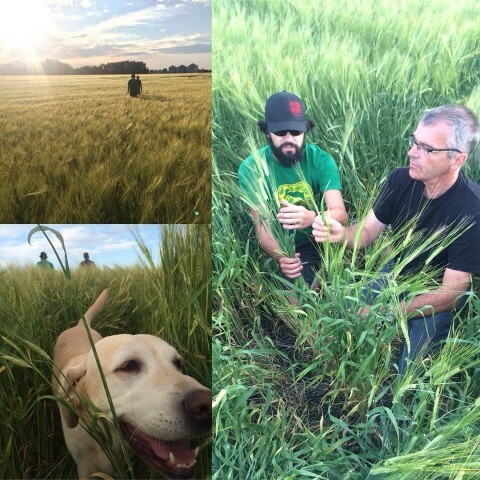 “Once we’re up and running, GoBarley will bring our products and samples to trade shows and certify our malt as being made from a minimum of 90 per cent Canadian-grown barley,” said Matt. Brewmasters will taste and see the quality of Alberta-grown barley and will want to tell their customers about the benefits of the GoBarley program. 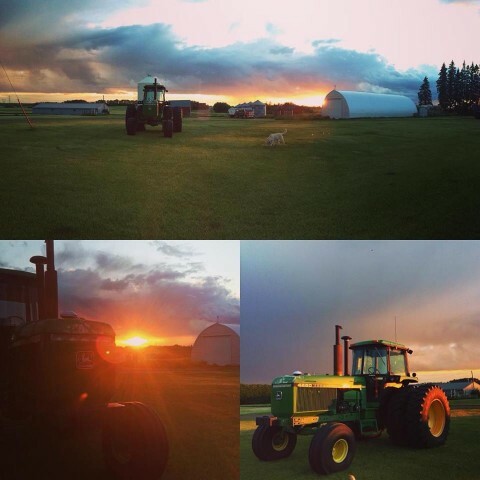 For the producer, Matt said that as Red Shed grows, they hope to buy more and more grain from local farmers, giving them another avenue for selling their products and enhancing competition in the marketplace. As John explained, it’s this local focus that unites Red Shed and GoBarley and makes for a powerful partnership. The second half of the year promises exciting milestones for the business. In the fall of 2015 they plan to have a limited supply of roasted malts, with production of all malts slated for winter. In the meantime, they’ll continue to learn together and rely on each other as they move forward. And in the end, isn’t that what family is all about?